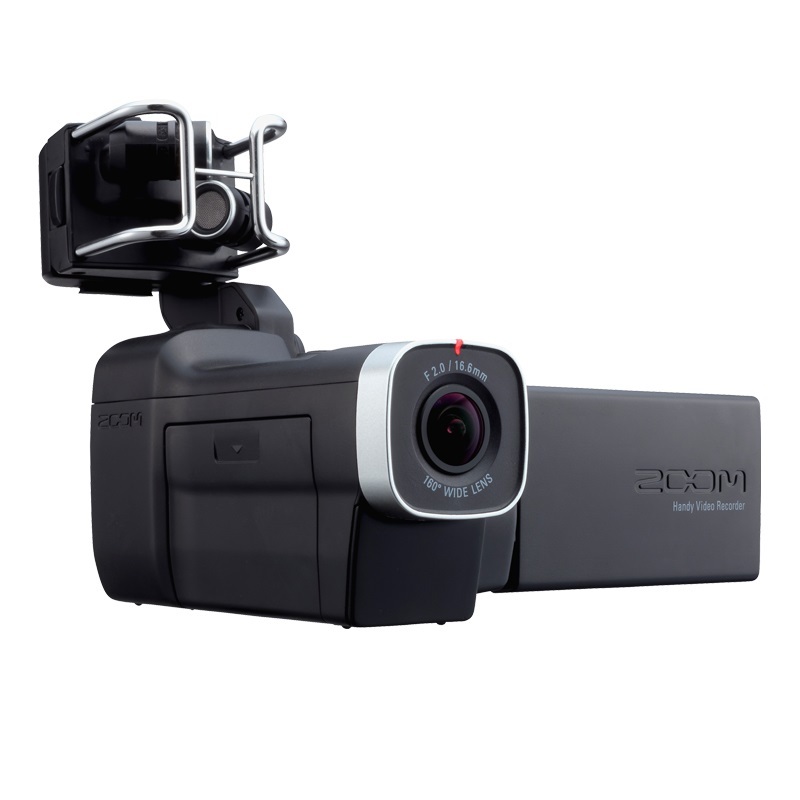 Our products are constantly evolving to meet the needs of the creators who use them. 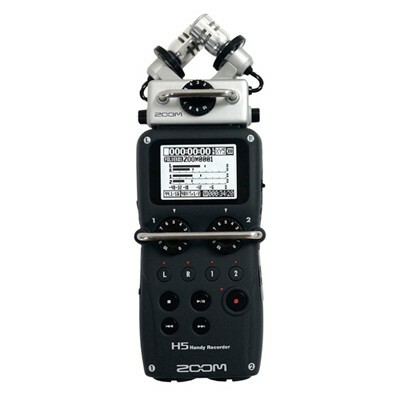 With the H5 Handy Recorder, the tradition continues. 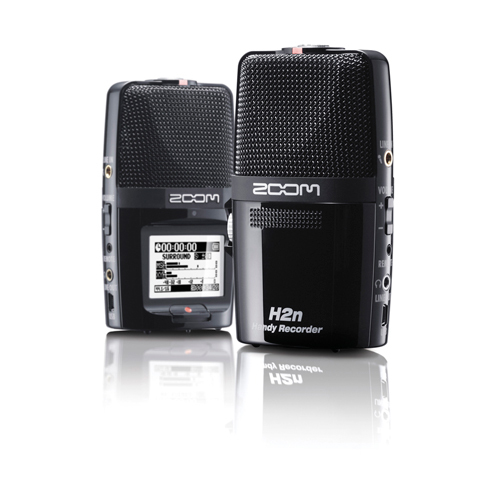 The H5 provides four tracks of simultaneous recording and, like our flagship H6, it can use all Zoom interchangeable input capsules, allowing you to choose the best microphone for every recording situation. 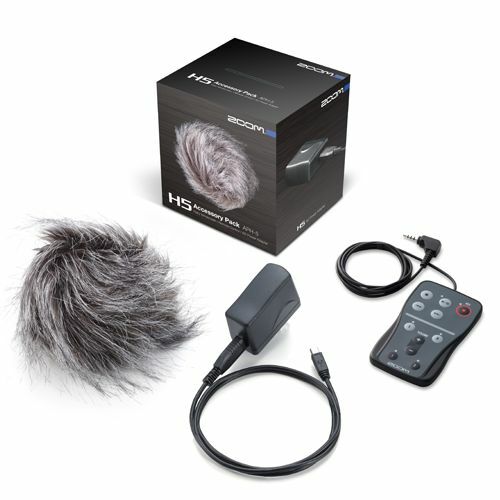 The flexible and powerful H5 provides everything you need to create multitrack recordings, audio for video, and state-of-the-art podcasting, broadcasting and electronic news gathering. 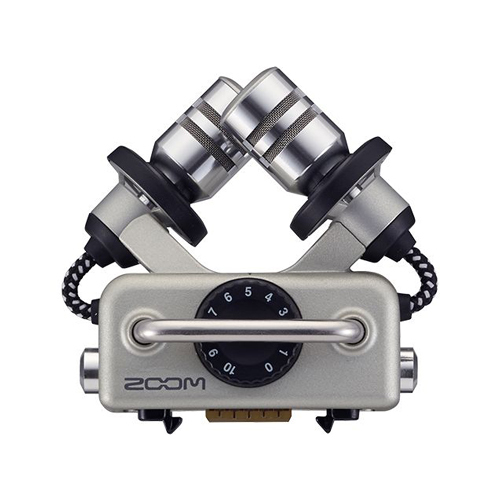 The APH-5 Accessory Package for the Zoom H5 includes everything you need to get the most from your Zoom recorder. 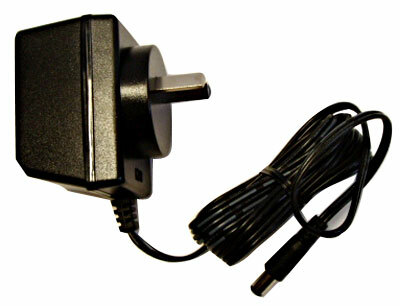 Including the AD-17 power adapter with USB cable, the RCH-5 wired controller design specifically for the H5 and a hairy windscreen.